Call on Freedom Heating & Air for air conditioning repair, service and installation that will keep you feeling cool in those long summer Texas days. As your heating contractor, Freedom Heating & Air will provide the heating systems and heating services that put an end to winter weather concerns. Our indoor air quality products and services improve the health of the air in your home and work and increases the efficiency of your HVAC system. 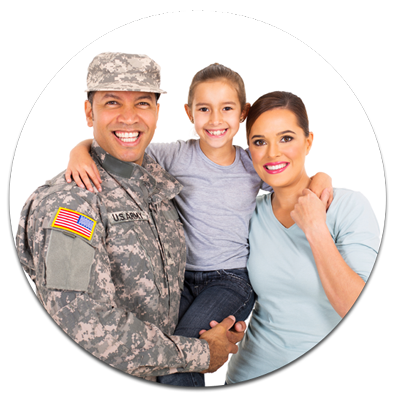 When you need a professional, reliable and affordable HVAC contractor, look no further than Freedom Heating & Air. There are many HVAC contractors, but you want to be sure the one you choose is trustworthy and has an honest team with all required licenses and certifications to work for you. When you consider that you are letting perfect strangers into your home, these qualities are extremely important. Today’s heating and cooling systems are designed to increase comfort, performance and energy efficiency. The greater application of technological advancements to AC repair and service also means you need a team that can keep abreast of these developments and work well with new technology. Our technicians commit to ongoing training. As HVAC technology continues to evolve, you can be confident that we have up-to-date knowledge and tools. Experience goes a long way, and our Comfort Specialists have been in the field for many years and know the ins and outs of various HVAC models. Our technicians are passionate about HVAC, and it shows in their work. They are ready to tackle any AC repair challenge that comes your way. Our commitment to excellent HVAC service and customer satisfaction means we make it a goal to get the job done right the first time. When you call on us for heating and air conditioning service, you can rest assured that our technicians have the knowledge to address any HVAC concern. We thoroughly vet all technicians and constantly instill values of trust and high customer service. You never know what the weather will bring from one season or from one year to the next in Dallas, Texas. Your heating and cooling systems must be in good condition at all times, so you and your loved ones remain comfortable throughout the year. Having Freedom Heating & Air as your HVAC services contractor is one way to ensure you never have to worry about heating and air conditioning performance. We’ve got you covered in all areas. We provide heating, cooling and ventilation systems for year-round comfort. 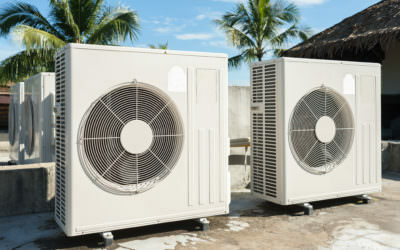 Our Comfort Specialists can repair any make or model HVAC system to your satisfaction. We provide beneficial maintenance plans or Residential Energy Savings Agreements, so your heating and cooling systems perform at their best. When it’s time for new system installation, you can count on our team to provide efficient service. If your heating and cooling systems need emergency care, our team will be there to restore comfort quickly. Managing indoor comfort should not be difficult. That’s the promise we offer with our 100% satisfaction guaranteed work. With Approved Repair. Cannot be combined with any other offers or member discounts. Only Valid For Services Provided Monday – Friday between 7:00a-5:00p. Exclusions may apply. 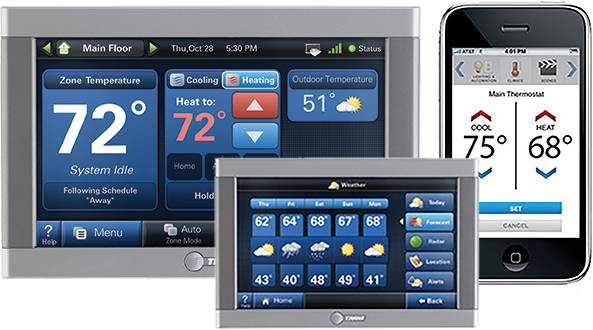 Nexia helps you connect to your home from an all-in-one app that works seamlessly with Trane TruComfort™ systems. If you’re looking for home automation ideas or for a single app that controls multiple smart products, including a WiFi security camera, thermostat, remote control lighting and much more, Nexia has the solution for you! If you’re familiar with Nest products, you’ll find Nexia offers a similar and wide array of products that are just as easy to install. Hector and his crew replaced the entire HVAC system and took very good care of me! I fully recommend them for any residential or commercial mechanical project. Michael B. You are a wonderful business to work with. The guys who came out took very good care of my equipment. They are honest, informative, pleasant, and personable. Lynda O. Very professional! They make it seem too easy! I am very happy with the work they did at my house. I got my new NEST system installed. Well done! 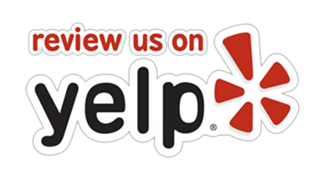 Benny G.
As your full-service heating and air conditioning contractor, we believe in building strong relationships with all customers and our community. We are proud that 78% of our jobs are from referrals. We know that number will grow as we continue to provide excellent service. We speak Spanish! Our Spanish-speaking team members allow us to reach even more people. 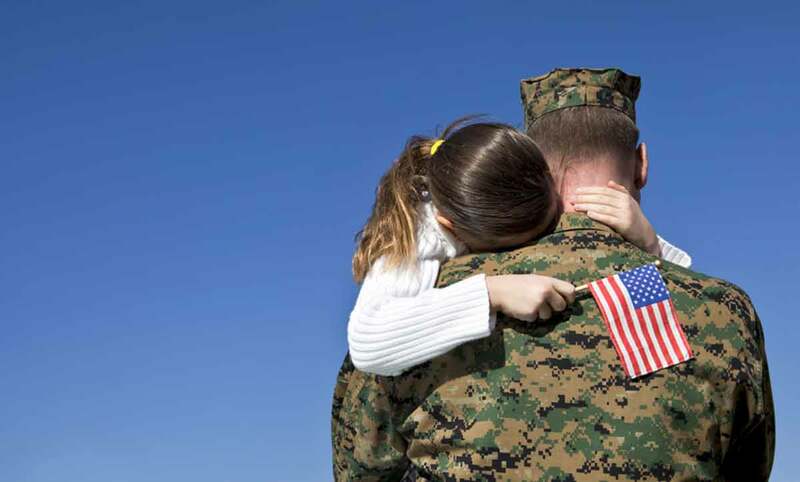 Freedom Heating & Air promises to put you first every time. If you are a new customer, welcome, and we look forward to many years of service. For existing customers, we thank you for continuing to rely on Freedom Heating & Air and for helping to make us a leading local HVAC company in Dallas, Red Oak and Desoto, Texas. NEED FREEDOM HEATING & AIR FOR HEATING & COOLING?